Category: Books, Self Help & Personal Development Tags: Lyz Cooper, sound healing, what is, what is series, whatisseries. This, the second title in a new series of fresh, accessible mind, body, spirit guides, explores the fascinating phenomenon of sound healing, revealing what this term really means, how and why sound affects us as it does, and the immense power it has to enhance our lives in all kinds of amazing ways. Cast your mind back to the last time a sound affected you. Perhaps birdsong that set a positive tone for your day, a child’s laughter that lifted your mood or a favourite song that raised your energy. Sound has the power to make our spirits soar but how does it do this? The aim of this book is to demystify this intriguing subject, exploring how and why we respond to sound in the way we do, and reminding us that the innate knowledge for using sound to bolster our everyday lives already lies within us. 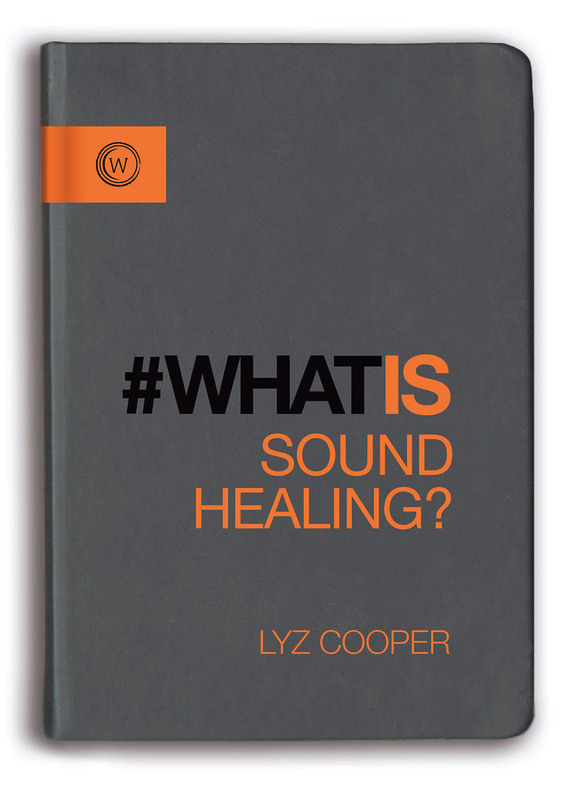 After an insightful introduction about why the subject of sound healing is so worth delving into, each chapter then addresses a key question: What is sound and how do we hear it? – including the difference between sound and music, and scientific explanations of factors such as sound waves, frequency, pitch and volume. What is healing? What can we learn from other cultures? What happens in a therapeutic sound session? What are the day-to-day benefits of using therapeutic sound? And, finally, what does therapeutic sound teach us about consciousness? As such, this book brings readers on an exploratory journey through the world of sound healing, uncovering its immense therapeutic power, and showing readers how to tap into this power for the purposes of personal transformation, so that we can all lead more authentic, connected, contented lives. Lyz Cooper, sound therapist and founder of the British Academy of Sound Therapy (BAST), has been involved in holistic health since 1982, with sound therapy since 1994 and was the first person in the UK to formulate a therapeutic sound method which was officially recognised by the Institute for Complementary and Natural Medicine (ICNM) in 1997. She has an MA in Education and an MSc in Applied Music Psychology, and in 2010 the ICNM recognised her work with a fellowship for her outstanding contribution to therapeutic sound worldwide. Lyz is co-founder of the Therapeutic Sound Association, whose aim is to raise awareness of the benefits of working with sound. She is at the forefront of therapeutic sound research and training in the world, and her work is regularly featured in the worldwide press.